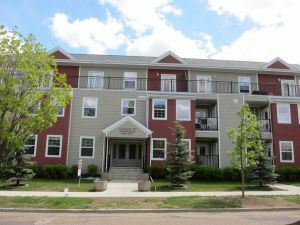 Cloverdale Hills Condominiums is a 15 suite higher-end multi-family complex comprised of one three story building positioned over an underground parkade constructed in 2005. 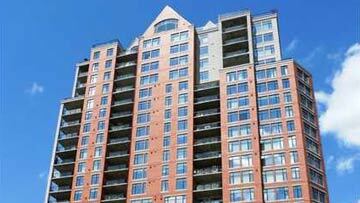 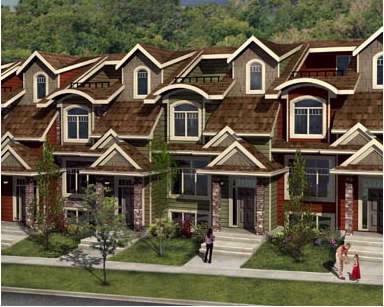 Cloverdale Hills has distinctive, architecturally designed exterior that reflects the high caliber of the building. 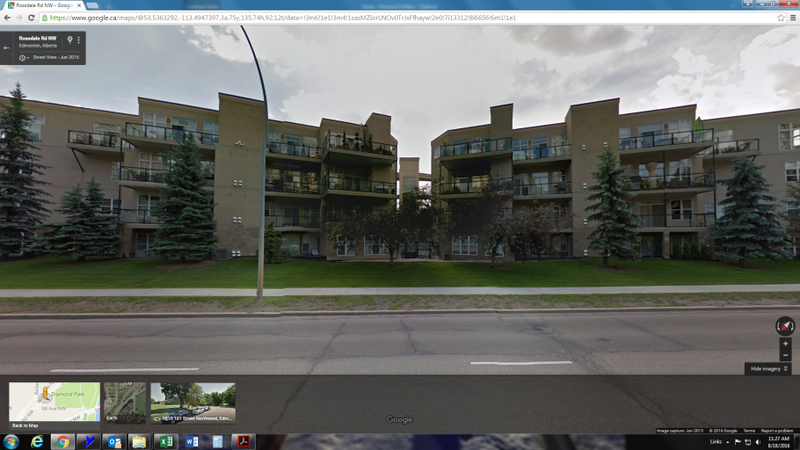 The rather elaborate configuration of the building is accompanied by a number of design features such as offsetting wall protrusions, decorative rood treatments, attractive mullioned windows, and a combination of vinyl and stucco finish.